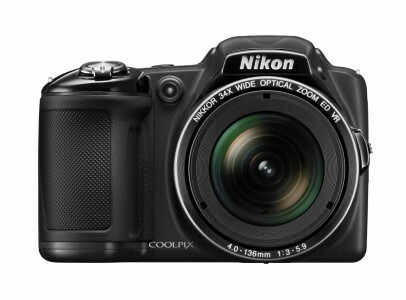 Best Buy has the Nikon COOLPIX L830 16MP Digital Camera Sale Priced in Black for $169.99 with Free Shipping. Buy online for in-store pickup (just in time for Dad's Day 6/21). Sells for $185 from 3rd party at Amazon. Excellent 4.5+ of 5 star reviews. Excellent c|net review: "With easy-to-use controls, a nice tilting LCD, and pleasing photo quality, the affordable 34x zoom Nikon Coolpix L830 is a solid pick."